Request your invite for an exclusive retail event at Dreamforce. Experience shopper success in action at a Store Innovation Tour. Listen to executives who are blazing new trails in retail and driving innovations throughout the shopping experience. 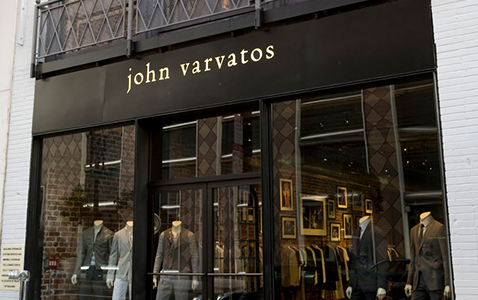 Take a tour of John Varvatos and see the Salesforce Shopper Success Platform in action. Network with peers while enjoying complimentary cocktails and appetizers. Space is limited, so request your invite today.